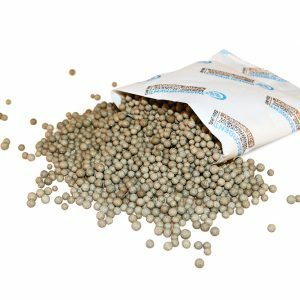 These desiccants utilize Verna Paper as packing material and silica gel as its adsorbent. 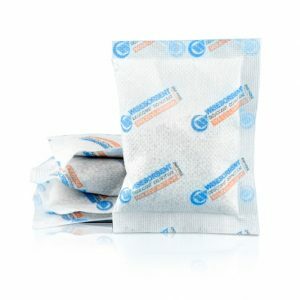 Silica Gel has a stable moisture absorption performance rate. It has a strong moisture capacity in the 20-90% relative humidity range. 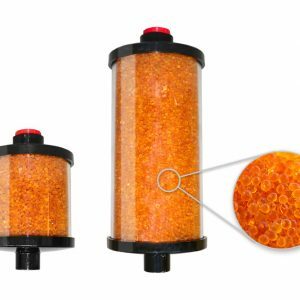 Silica gel desiccant has good heat stability, stable chemical properties, strong mechanical strength, a large surface area, is non-toxic, is odorless and can be in contact with any industrial product directly. These desiccants are available in a wide range of sizes from 1g all the way to 500g per packet and can be utilized in almost any industrial situation. 1. 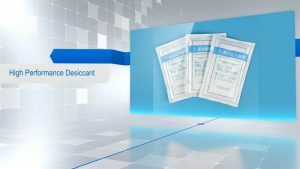 What type of products benefit from utilizing Silica Gel desiccants? Many products in the industrial industry benefit from Silica Gel desiccants, especially those that are sensitive to moisture. Examples include electronics, camera equipment and other items that contain components that can be damaged by the effects of moisture. 4. 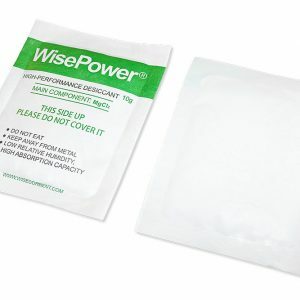 How long does a Silica gel Industrial desiccant typically last for? 5. Why use Silica Gel as opposed to other adsorbent materials? Generally speaking, Silica Gel is the best physical adsorbent desiccant raw material when compared g/mL absorbed. It is best used when the relative humidity in a closed environment is over 30%. In this chart, we can easily see that the giving condition under the room temperature and humidity rate is higher than 37%: white silica gel (A Type Silica Gel) absorbing ability is higher than 4A molecular sieve, Montmorillonite and Indicating Silica Gel.